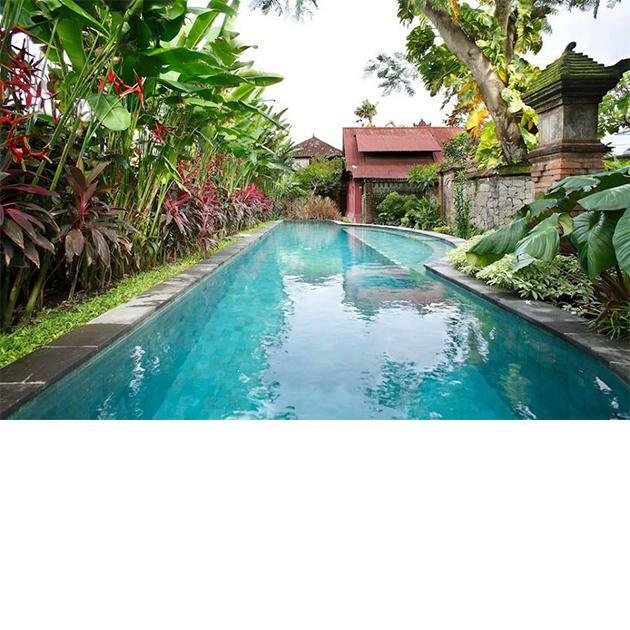 A seven day intensive residency for writers at beachside Padang Galak, near Sanur, Bali. Morning meditative writing sessions will set you up for your writing day, mid afternoon workshops and readings give valuable feedback and pointers on writing craft. Individual mentoring sessions also available from writing tutor Jan Cornall and our hostess, publisher Sarita Newson. With no distractions except for beach walks, local temple visits and an occasional trip into town, in this keenly focused environment you will be able to significantly progress your writing project. This residency is most suited to writers already working on a long term project but it is also fine to bring a fresh new idea. The workshop exercises are designed to progress your writing at whatever stage. All genres and all levels of experience are welcome.